I’ve been making peanut butter and banana ice cream! It’s so yummy. 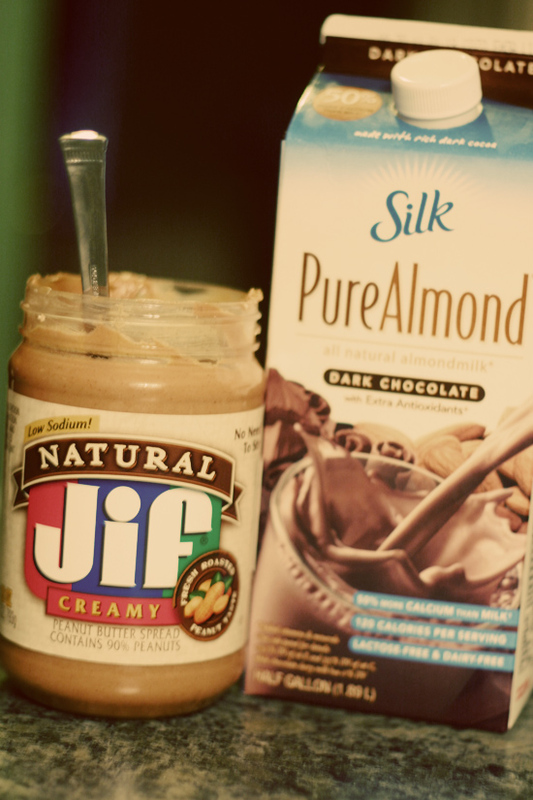 You take two frozen bananas and blend them with a tablespoon of peanut butter and you get totally delicious ice cream! My mom bought some almond chocolate milk today. It’s really tasty. 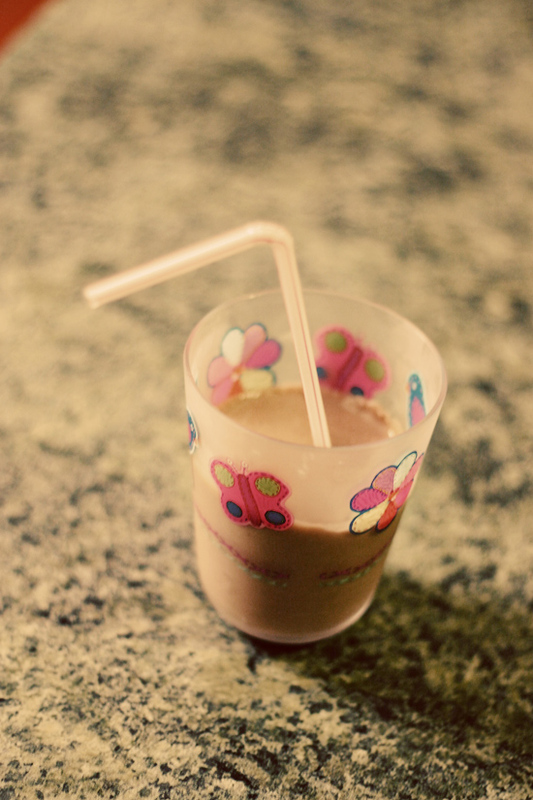 It tastes just like chocolate milk but it’s half the calories of regular chocolate milk and has a ton more vitamins. I decided to try that in a smoothie so I added about a half cup to my ice cream. It was still very thick but definitely a milk shake consistency rather than ice cream. This is very sweet-no need for any added sugar! And it’s actually very good for you- you get the potassium from the banana, visit this the protein from the peanut butter, illness and tons of calcium and other vitamins from the almond milk. Blend all of it up and enjoy! Makes 2 small milkshakes or one large.